March in Africa is a “shoulder month”. The summer is ending leaving room for autumn to set in. The weather is mixed but some destinations are a pleasure to visit now. It is still a good time to see the Big 5 animals, but it is also prime time for birdwatching. 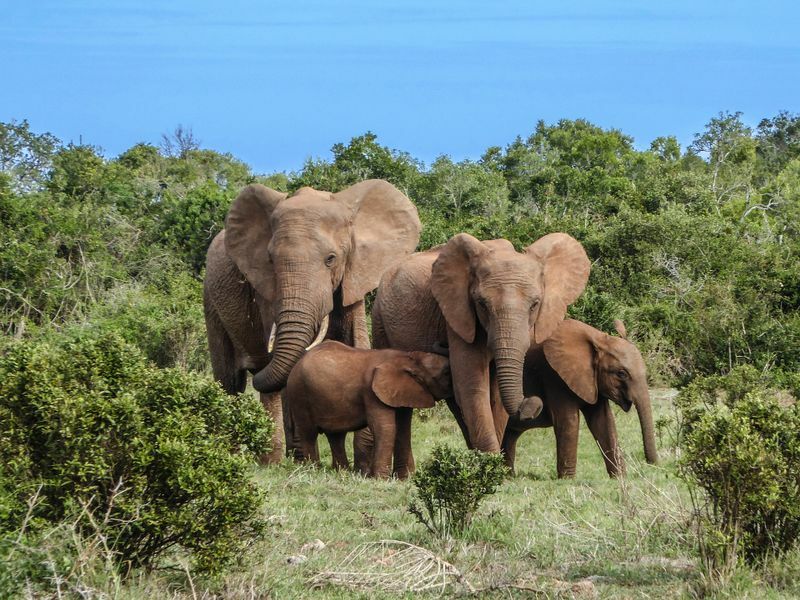 South Africa and Tanzania remain two great choices for visiting during a safari in March, but you may also want to consider the destinations we have highlighted below. If you plan for a trip to Kenya in March, come prepared for both sun and rain. March is generally very hot across the country and in some places, it marks the beginning of the first wet season. There’s a second rainy season comprising “short rains” for a few weeks in November and December. Wildlife viewing is good year-round, but this can differ based on the park you are visiting. 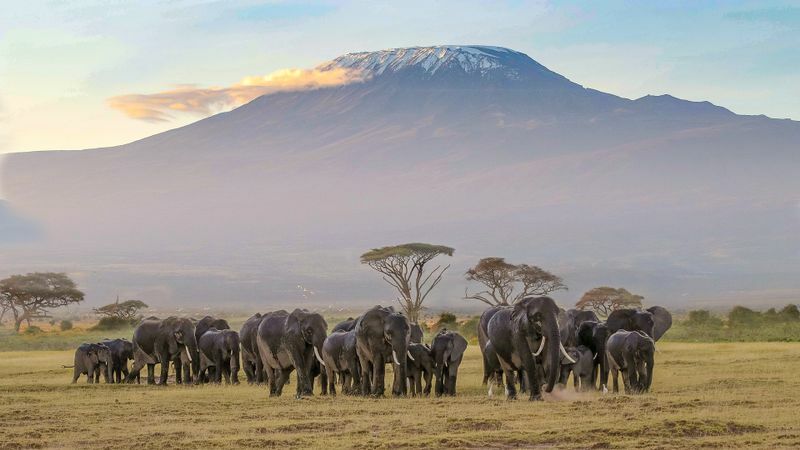 Amboseli National Park can be visited year-round but it is recommended to hit it during the dry season. Still, March is a good month to visit for wildlife viewing. The rates are not dropping yet as March is part of the high season. Samburu National Reserve is also a good choice for March. The weather is not yet wet so the conditions for wildlife viewing remain good. It is during the high season, though, so expect high rates and a busy reserve. 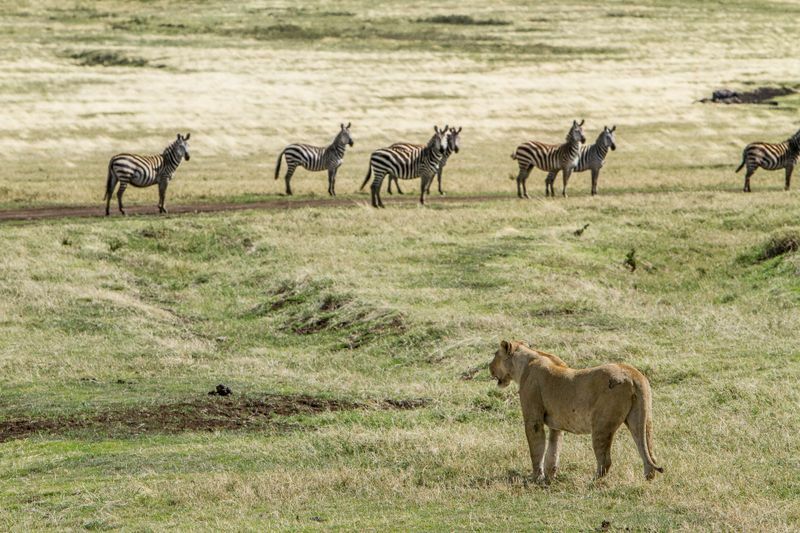 Lake Nakuru National Park can also be visited all through the year. March is a transition month as the worst rains fall in April in May. It is a great time to spot migratory birds. 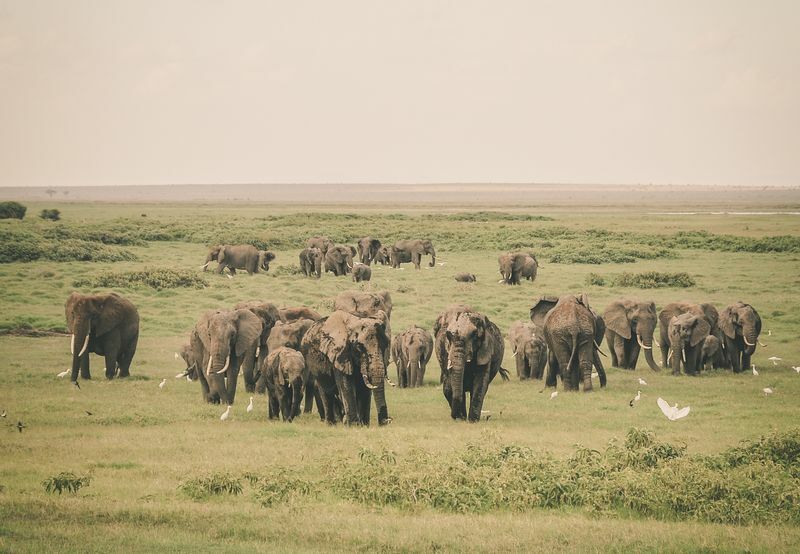 Masai Mara National Reserve is probably not your best choice for visiting in March as the roads can be difficult to navigate and the wildlife harder to spot because of the rainfall. 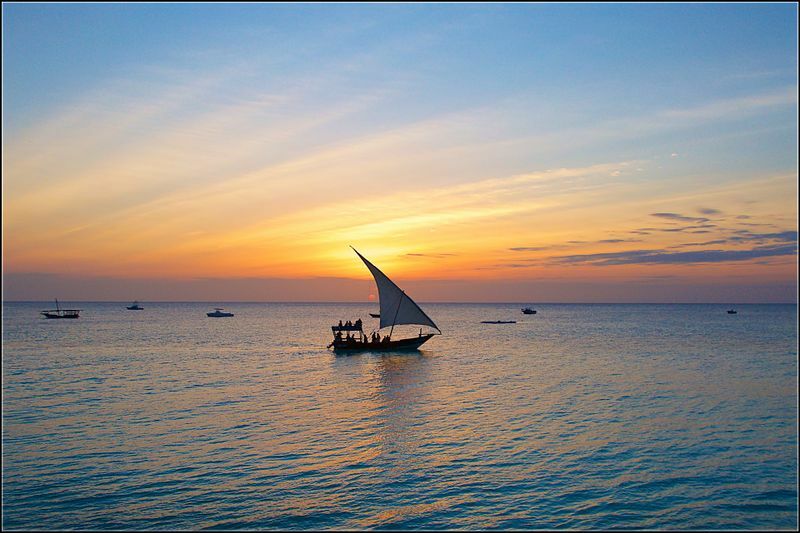 Kenya is blessed with a tropical climate. The coast is humid and hot year-round. There are two seasons: dry – June to October – and Wet – November to May. There are regional differences, though, so March can be extremely wet in one region and not as bad in others. March is considered shoulder season for traveling to Uganda. While it is preferred to visit the country during the dry season, the mandatory gorilla-viewing permits required by parks are easier and cheaper to obtain now. Also, because of the weather in March, some areas are only accessible by 4x4 vehicles. 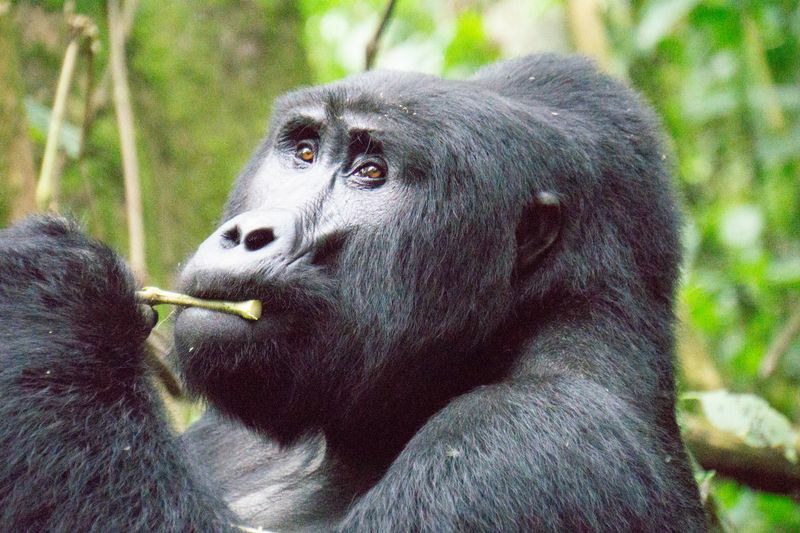 Bwindi Impenetrable National Park sits on mountainous, densely forested terrain. It is famous for viewing the rare mountain gorillas. Almost the entire existing population lives here. March is part of the wet season, but this also makes it cheaper to visit the park and less crowded. Because of its remoteness, it could be challenging to get to the park during the wetter months. Murchison Falls National Park is home to a stunning waterfall, created by the waters of the Nile that flows through a narrow gorge only 7 m (23 ft) wide before plunging 43 m (141 ft). Did you know that the Equator passes through Uganda? Make a point to stop at the spot that marks the invisible line. The country as an equatorial climate but it’s moderated by the high relief. There are two seasons: wet – March to May, September to November – and dry – December to February, June to August. March, although towards the end of the wet season, is still a hot and humid month in Namibia. This makes the wildlife trickier to find because the vegetation is thicker. 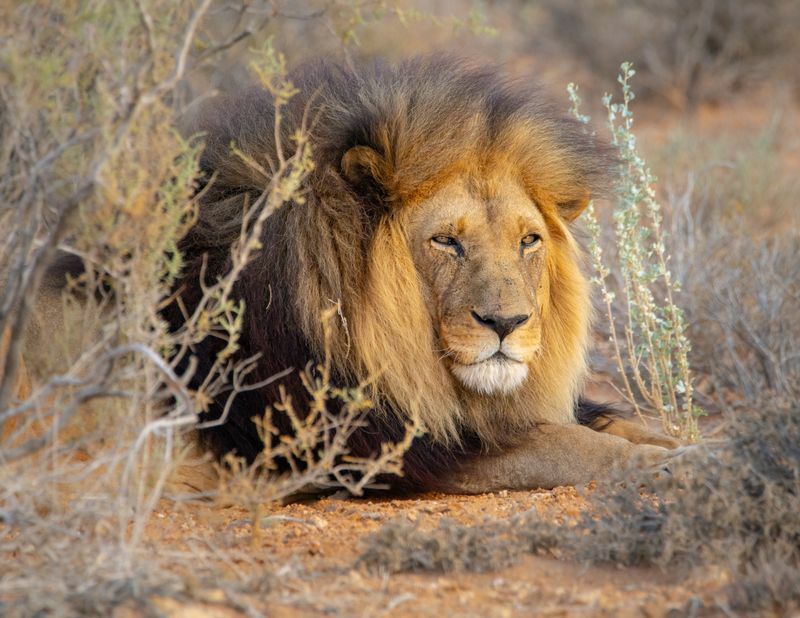 So Etosha National Park is best avoided at this time of the year or you’ll have a hard time spotting the wildlife. On the other hand, March is when the landscapes are at their greenest, giving you a unique chance to see a different side of this desert country. Birdwatching can be a great activity for March. There are a lot of migratory birds present now. The Skeleton Coast National Park also is at its best now as the rain keeps the skies clearer. It is still a bit too hot to visit the Namib-Naukluft, though. The country’s climate is generally dry and pleasant. But in March some days may be humid. The rainfall is localized and more common the center of the country. It is quite unusual to rain in the desert, though. 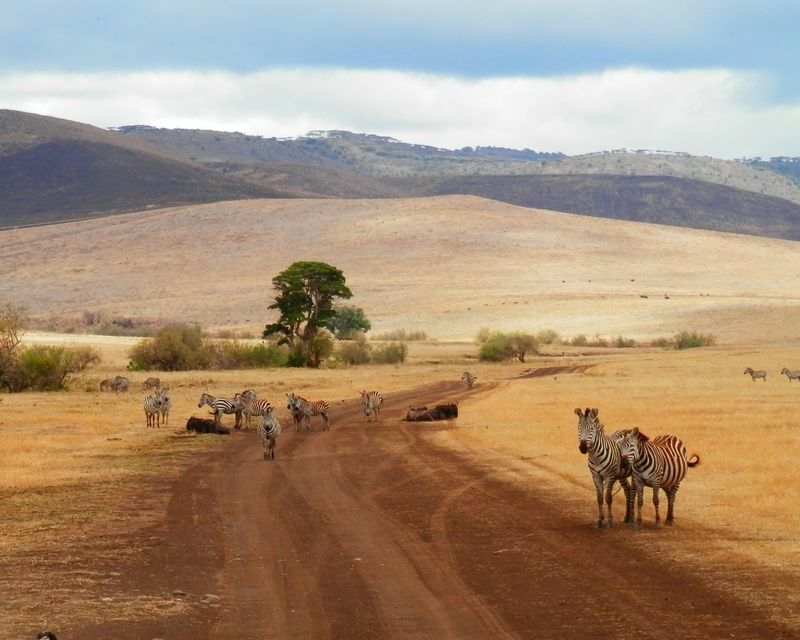 Still not sure where to go for a safari in March? 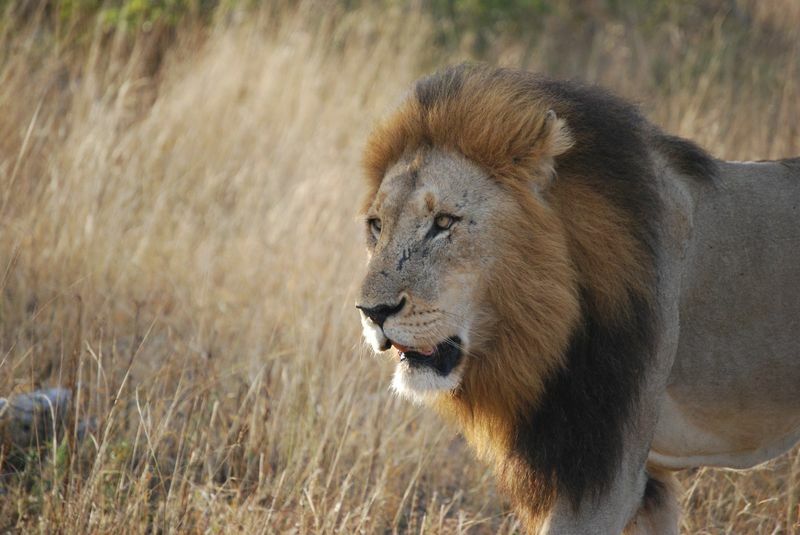 We have plenty of Big Five safaris available in South Africa, Tanzania, Kenya, and other exciting destinations.